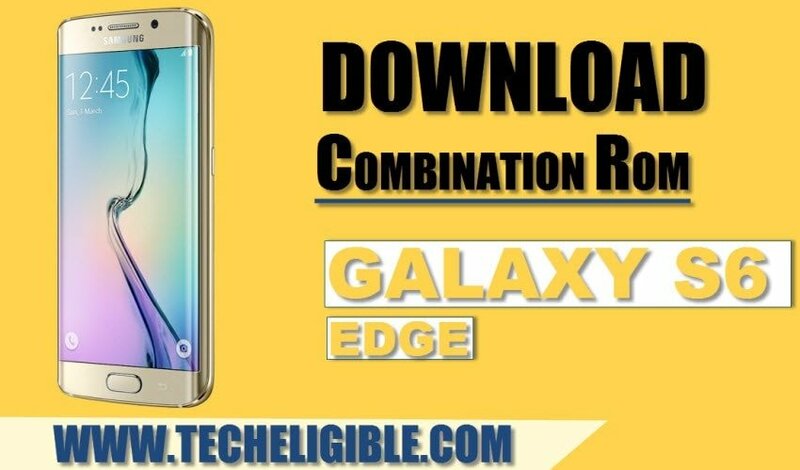 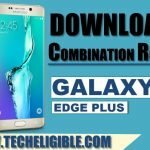 Download Combination ROM Galaxy S6 Edge [Factory Binary], and flash with “Odin Software” to solve multiple issues from your galaxy s6 edge device, you can easily enable “ADB Mode” after flashing with Combination ROM, so choose your model number from below, and then start to download file. 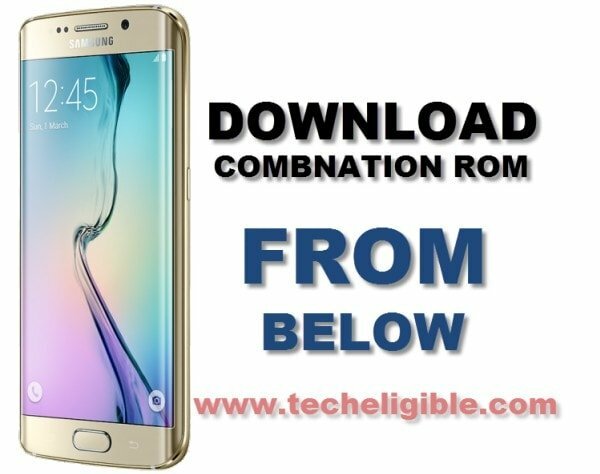 • Download “Samsung USB Driver” by clicking here. 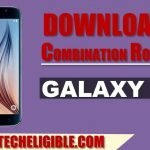 • Install “Samsung USB Driver”.